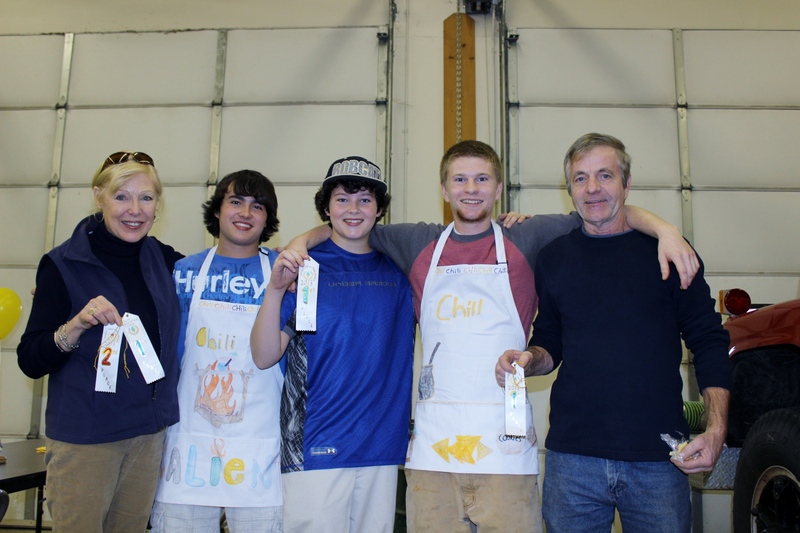 The Seventh Annual Battle of the Bowls will be held on Sunday, November 9th! Every year both professional and amateur chefs compete for top awards and, most importantly, bragging rights. 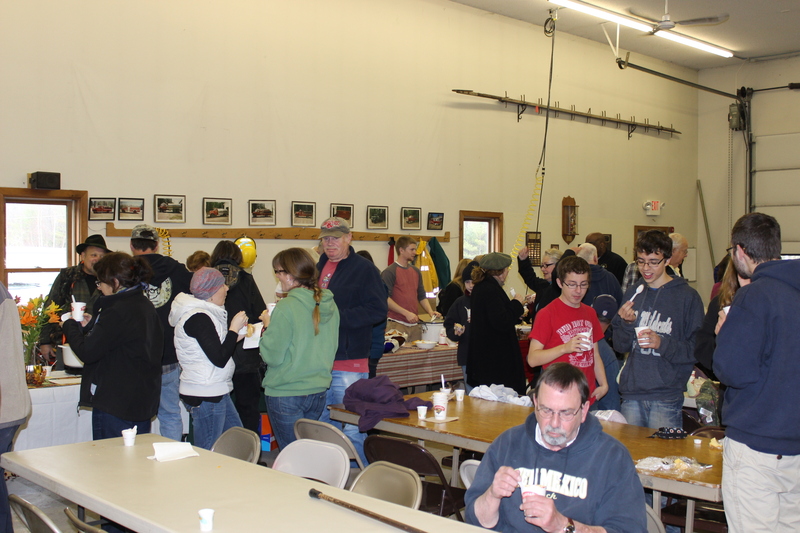 The Chili Challenge donates all proceeds to the Lovell Friends Helping Friends Emergency Fuel Fund. This important program provides heating assistance for local residents. Last year's Challenge raised more than $1,000. 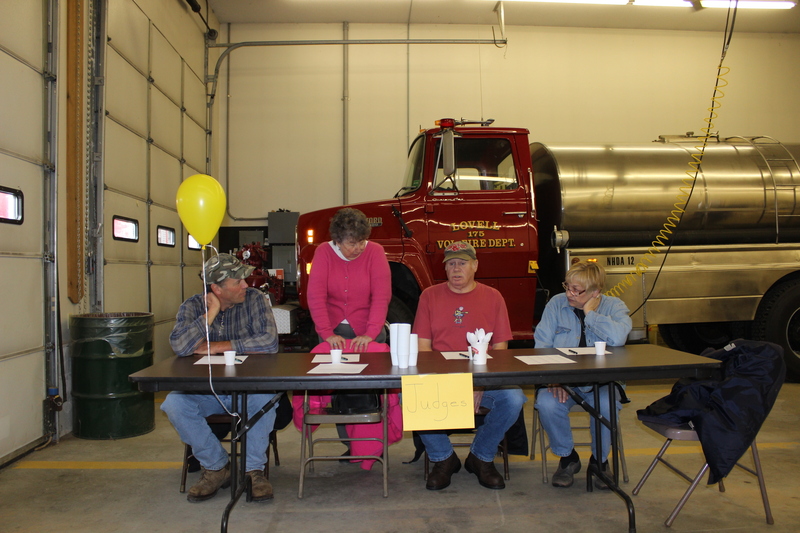 The Battle of the Bowls will once again be at the Center Lovell Fire House from Noon to 2 pm. Admission is $6 for adults and $3 for children six and under. In addition to tasting a variety of chili, peanut butter and jelly sandwiches will be available as well as the popular bake sale. Plus, you might win some nice gifts in the raffle. 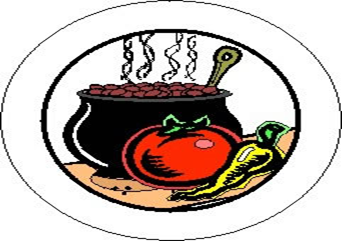 If you are unable to attend the Chili Challenge but would still like to support the program, personal donations may be sent to Friends Helping Friends, Town of Lovell, PO Box 236, Center Lovell, ME 04016. 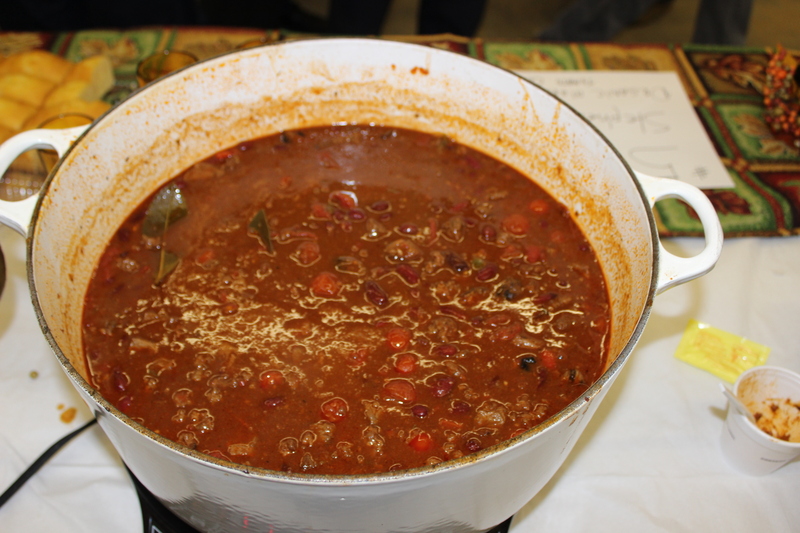 There is plenty of time for you to perfect your favorite Chili recipe. Be creative and make a chicken or a vegetarian chili. A fun time is guaranteed and the Patriots have a BYE! Is there a category for green chili? Hi! We have two categories, judges' favorite and people's choice. There is always a variety of chilis but we don't have separate categories.